With DSI’s Platform and Supply Chain App Store™, you can create a solution that is perfectly tailored to fit your unique business needs. DSI is dedicated to making sure your applications and software are efficiently and properly installed into your business processes—regardless of complexity. 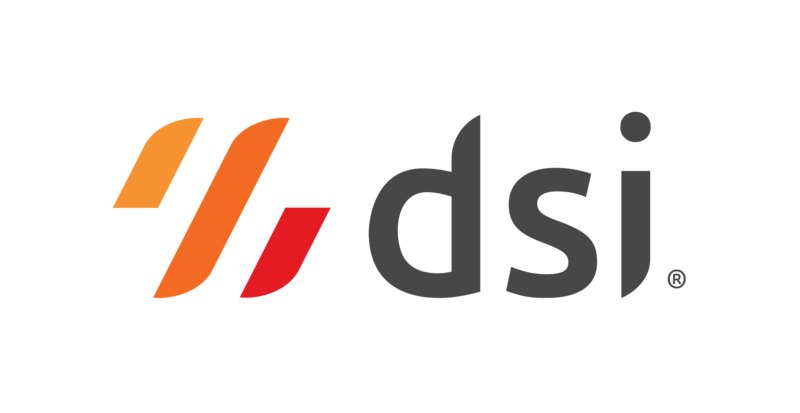 Whether you are implementing one simple application or completely transforming your business processes, DSI’s delivery team is here to give you a reliable, consistent delivery experience. Our team provides unparalleled 24/7/365 support for your products. Whether you need off-the-shelf apps or a fully customized solution, DSI can deliver the solution combination you need with a dedicated team to support your implementation. Install standard applications built as a native offering for an ERP. Download and configure applications based on business requirements, whether on-premise or in the cloud. Leverage DSI’s 30+ years of experience on more than 10,000 projects to meet your specific business needs with DSI’s PaaS and Cloud Inventory Services. When you partner with DSI you gain a team of service and support specialists. Build a relationship and feel confident that there is always someone who understands your specific business needs and has been there from the start. Working with customers to provide guidance and oversight throughout the partnership. The team understands how to leverage investments as customers business and products evolve. We provide unparalleled support for your products. In addition to your Customer Relationship and Project teams, we have our troubleshooting team in our Customer Support Center available when you need it.